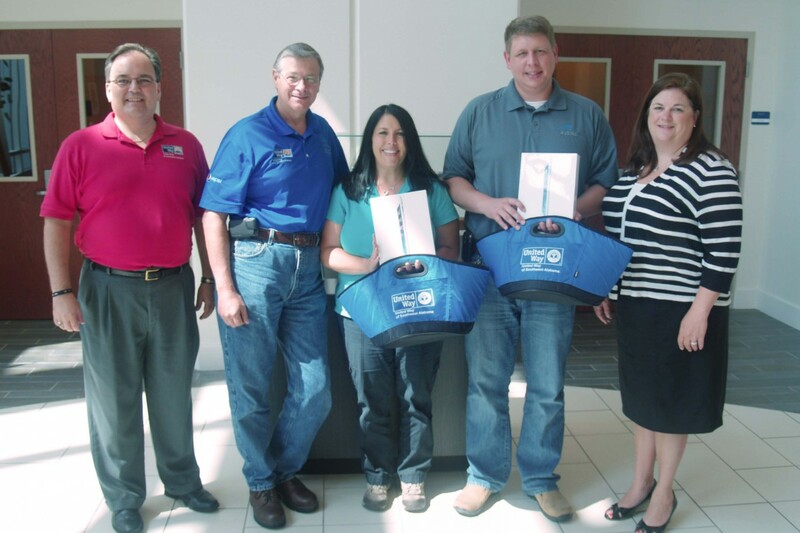 Two Austal employees, Laura McClesse and Nick Robertson, were awarded United Way prize packs on the morning of June 20 for their participation in a UWSWA pledge drive. This month, employees from Publix off Hillcrest and Regions Bank volunteered their times to lend helping hands at two UWSWA partners: St. Mary’s Home and Ronald McDonald House Charities of Mobile. On June 19, United Way of Southwest Alabama President and CEO Alan H. Turner II, Vice President of Resource Development Tina Blackmon, and Vice President of Community Impact Fran Eaton met with Brett Dungan, the Mayor of Bayou La Batre, and Frazier Payne, the District Representative from Congressman Bradley Byrne’s office. The Fourth of July is right around the corner and we could not be more excited for all the celebrations occurring this weekend. However, we want everyone to have a safe and enjoyable holiday weekend. 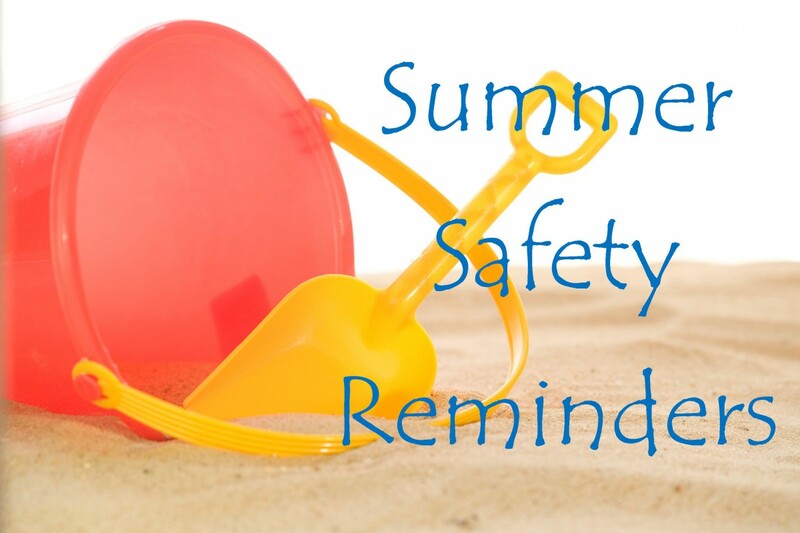 There will be many outdoor activities over the three-day weekend and we want to be sure you are prepared for the heat, water, and fire(works)! 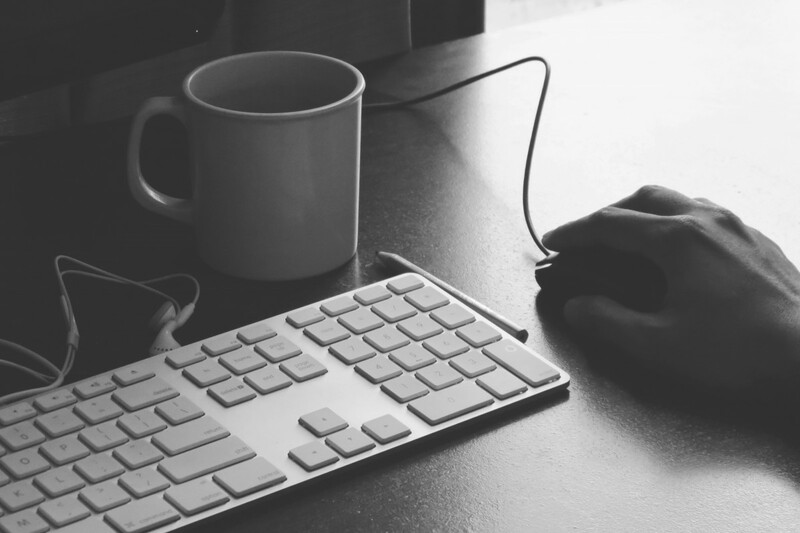 Loaned Executives are selected by their employers, and from mid-August until about November, they work with United Way staff to coordinate and manage employee campaigns at businesses throughout Mobile County. 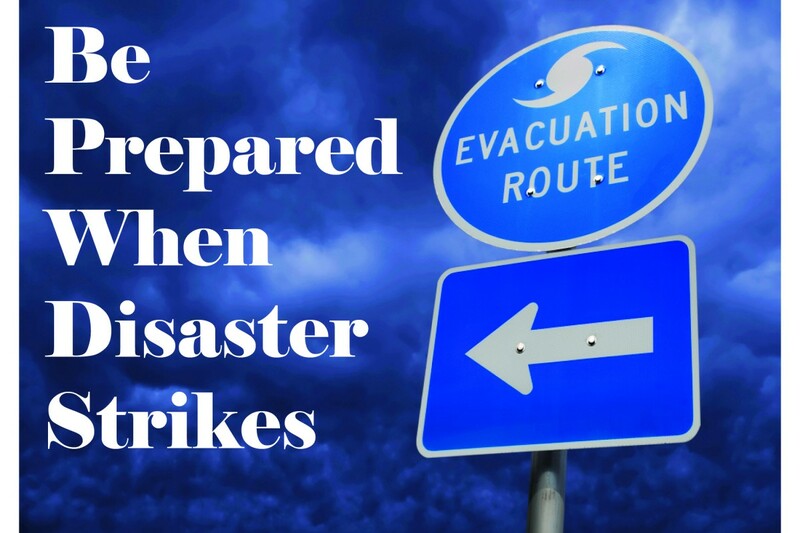 Hurricane season is here and while hurricanes are one of the more severe natural disasters that can impact southwest Alabama, it is not the only one that can strike. Our area is susceptible to tornadoes, fires, floods, and a slew of other natural disasters. However, you do not have to be vulnerable to whims of Mother Nature. 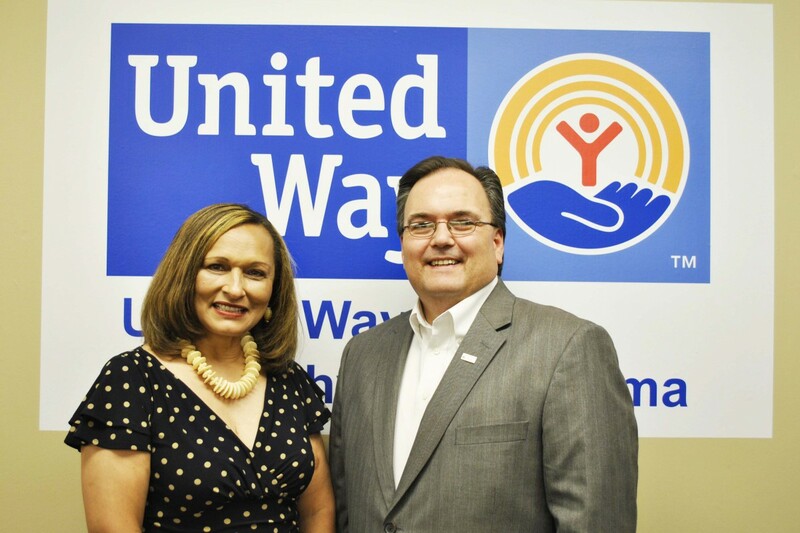 In March, United Way of Southwest Alabama’s President and CEO Alan H. Turner II was interviewed by Mandy Hicks, the Director of Marketing and Communications of United Way of Southern Kentucky. Find out how he prepared for his role as President and CEO, who influenced him the most, what his typical day looks like, and his advice for future United Way leaders here. 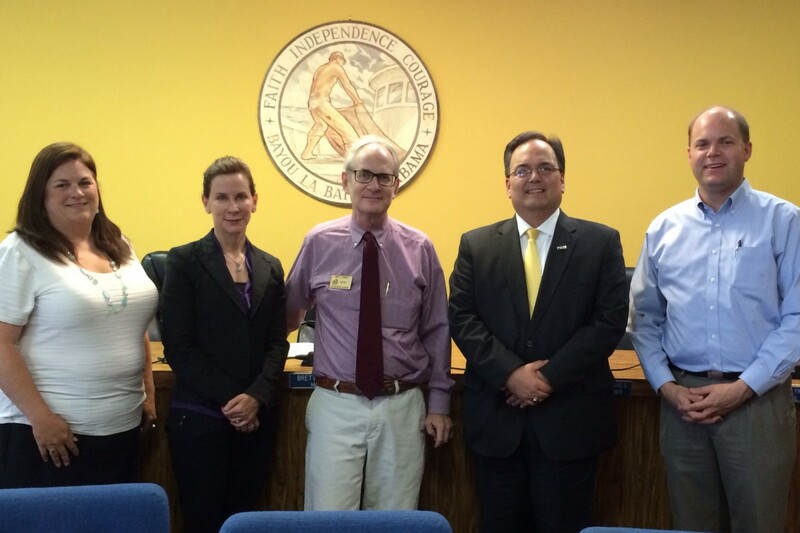 On May 28, Alabama State Senator Vivian Figures visited the UWSWA office in support of Bank On South Alabama. 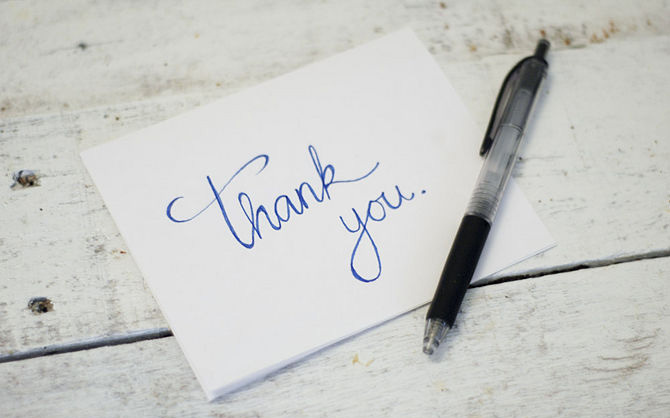 Bank On South Alabama is a collaborative initiative between community service organizations, municipalities, and local financial institutions in eight county regions which currently includes Baldwin, Choctaw, Clarke, Conecuh, Escambia, Mobile, Monroe, and Washington Counties. 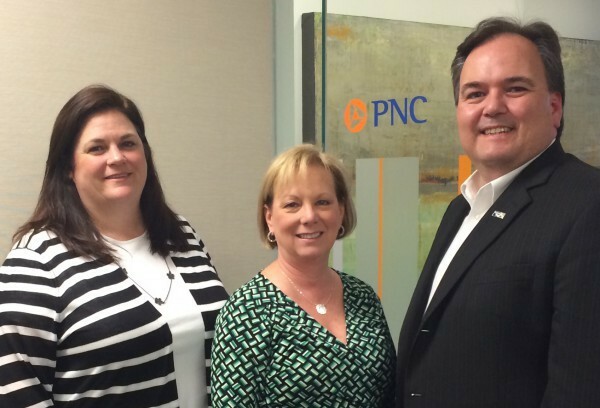 This past month, PNC Bank once again donated $15,000 towards Dolly Parton’s Imagination Library. The Imagination Library is a nonprofit organization that promotes early childhood literacy by giving free, age-appropriate books to children from birth to age five. The children are mailed high-quality books every month for the first five years of their lives. 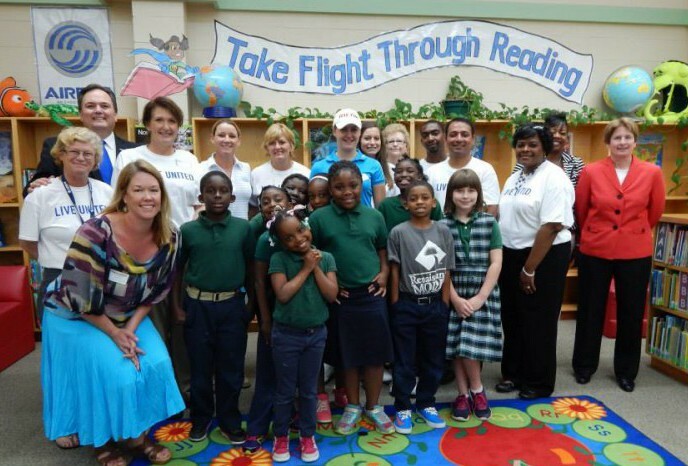 On May 21, Airbus employees and their first and second grade reading buddies at Gilliard Elementary were joined by LPGA plyers Kristy McPherson and Charley Hull for an event celebrating the children’s reading endeavors.